The Gift Collective guides continue, this time from the lovely Lauren Wilkins of Bows+Arrows, another regular haunt of mine in Austin. 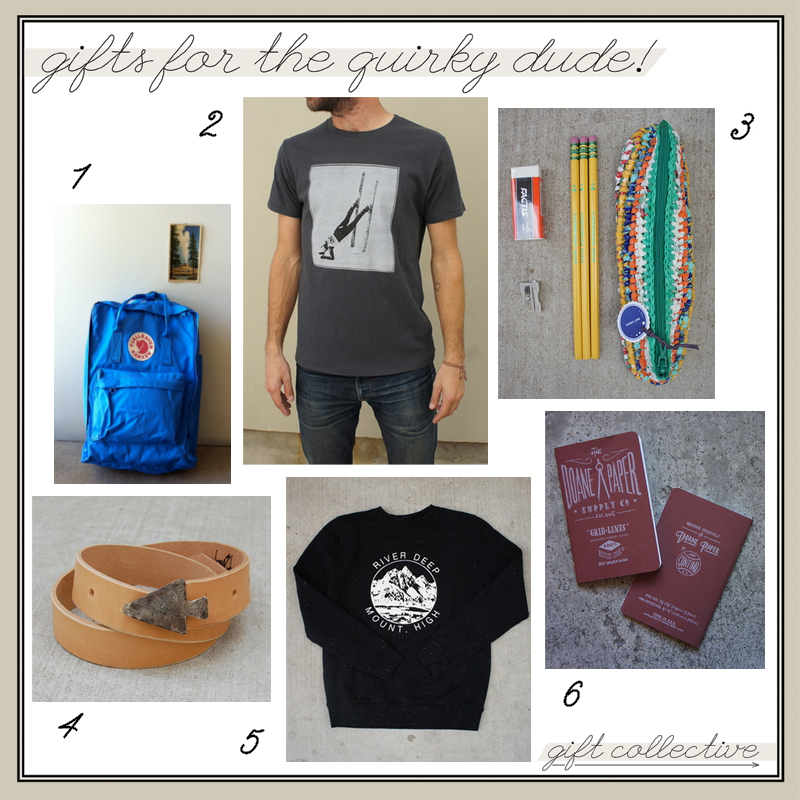 Her guide focuses on gifts for the quirky guy in your life. You can keep up with Lauren on her blog, Arrow & Arrow.